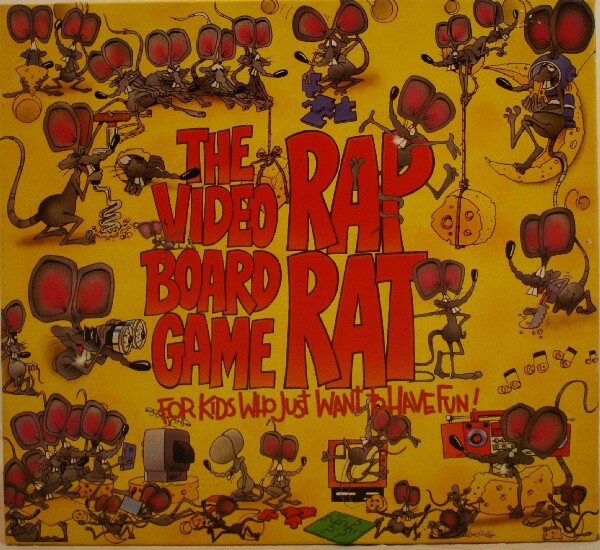 Classic board game for all the family. 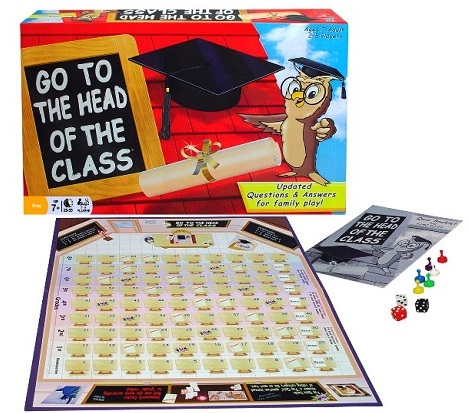 Go To The Head Of The Class is a question and answer board game with three knowledge levels. 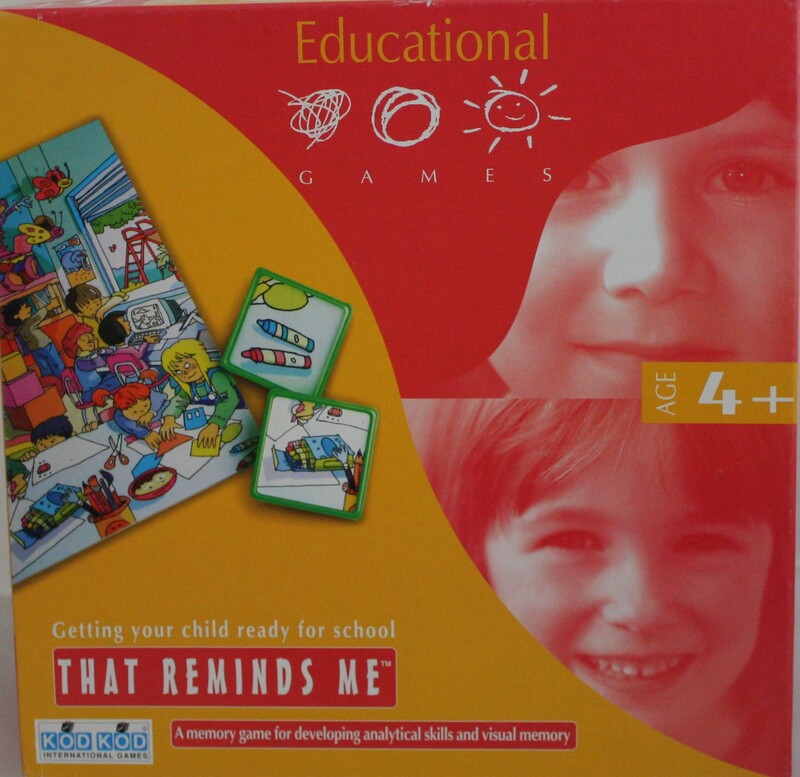 Questions include Art/Music, Geography, History, Language/Literature, Math and Science. 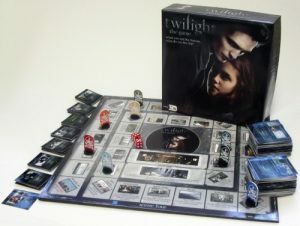 Both educational and fun.